Congratulations 2016 ICC Group B Committee Action Hearings Scholarship Recipients! 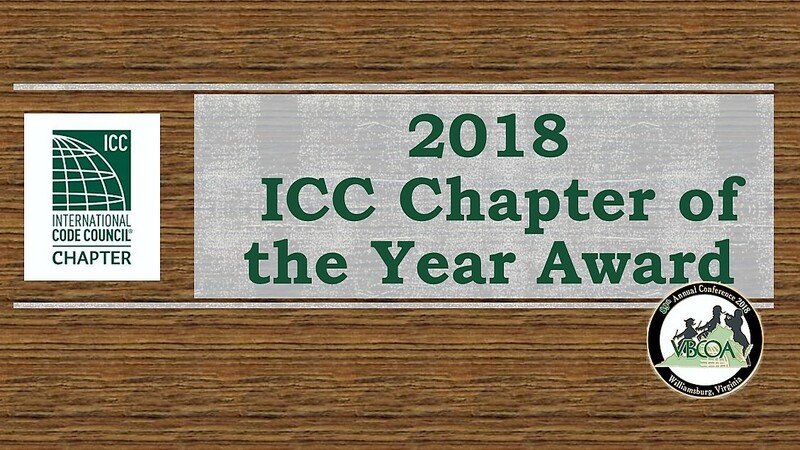 Home › Forums › Organizational Committees › Awards and Resolutions › Congratulations 2016 ICC Group B Committee Action Hearings Scholarship Recipients! This topic contains 0 replies, has 1 voice, and was last updated by Paula Eubank 3 years, 1 month ago. Congratulations to the 2016 VBCOA scholarship award recipients to attend the 2016 ICC Group B Committee Action Hearings in Louisville Kentucky on April 17 – 27 2016! To support their attendance, participation, and contribution to the national hearings, eight (8) dedicated VBCOA members representing six (6) jurisdictions, including City of Alexandria, Hanover County, James City County, New Kent County, City of Martinsville, and Prince William County, were each recently awarded $1000 scholarships. 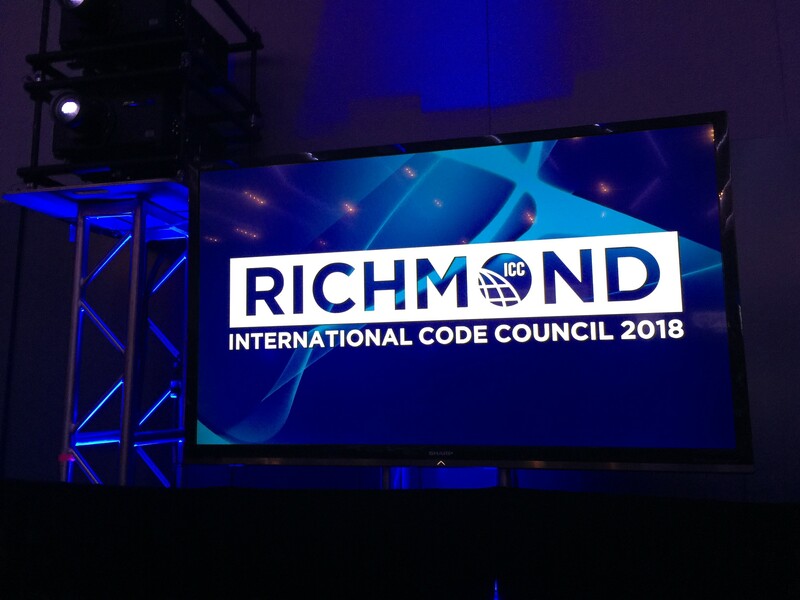 VBCOA thanks these deserving scholarship applicants for their continued and committed service to the professional code organization and the code compliance industry. 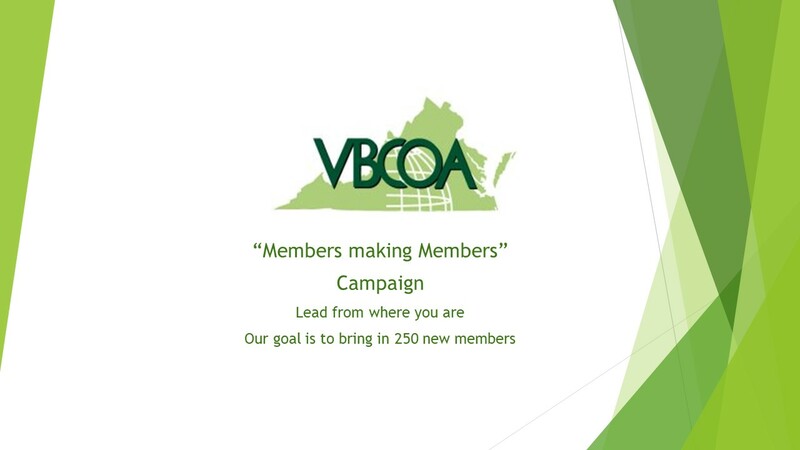 VBCOA also looks forward to seeing them and everyone at the 2016 ICC Group B Committee Action Hearings in Louisville!